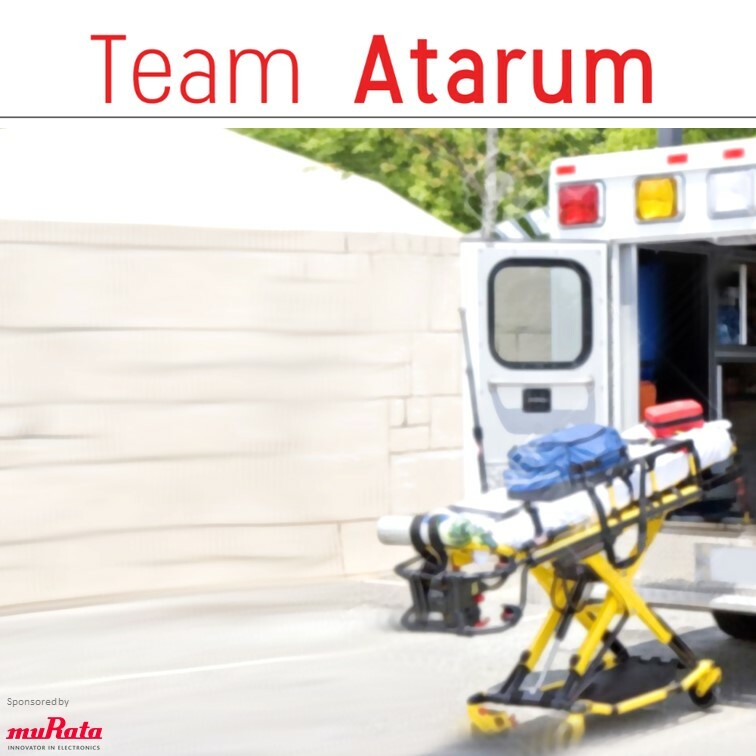 We want to shape the future of emergency patient care by developing solutions for mobile gyro-stabilized treatment platforms. We use Murata’s world-class MEMS sensor technology for extreme reliability and high performance. Our aim is to decrease time-to-treatment for patients who require stabilization or treatment on transportation.